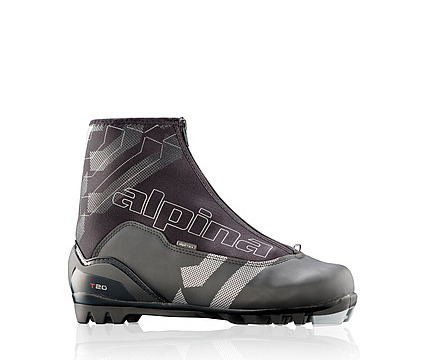 Men's Touring Boot; our top selling touring boot year after year! The T 10 (Silver/Black) is available in the hard to find sizes of 48 and 50 and is $85. The T 20 (Black/Charcoal) is availabale in sizes 40, 43, 48 and reasonably priced. 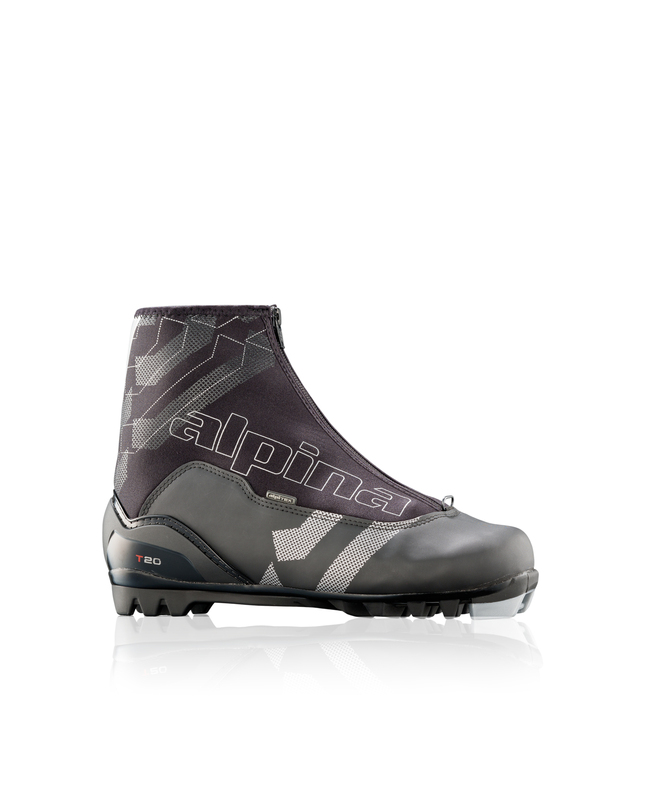 Sizes 47, and 49 are available in the ST 20 Charcoal/Black boot.